What is “Japan Trust Pay”? ③An official Bill of Lading (B/L) is issued. ②Reconfirm shipping of ordered goods to overseas buyer. 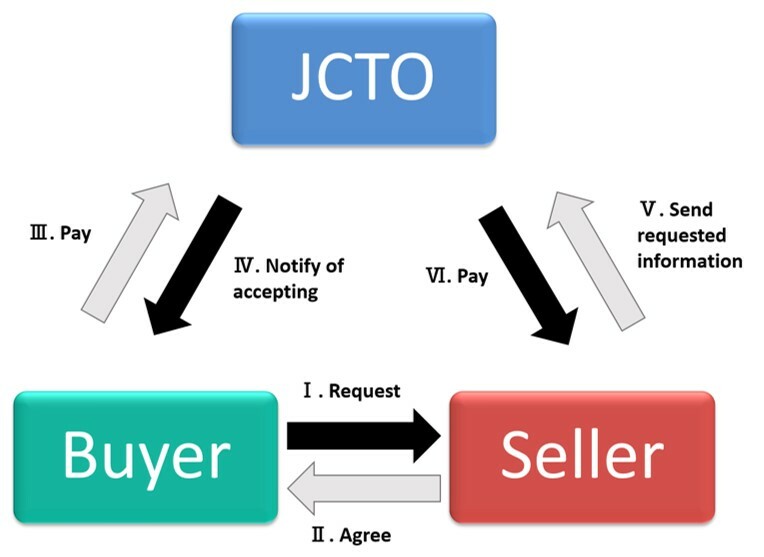 However, if the overseas buyer does not receive their ordered goods and the seller in Japan fails to ship goods or does not ship goods within the designated period (agreed by seller in Japan and the buyer in overseas buyer country), this Organization (JCTO) will refund full amount to the overseas buyer. Why choose “Japan Trust Pay”? The Japan Company Trust Organization (JCTO) receive daily comments from all over the world that overseas buyer were scammed on the internet by seller in Japan and similar cases are increasing rapidly. This Organization has repeatedly issued warnings for the verification of Japanese companies before sending money (NOT AFTER sending money) as fraudster disappear after cheating overseas buyer. Japanese Police Department is very strict against cybercrime and taking maximum measures to prevent fraud. However, any action AFTER sending money is too late and sometimes meaninless as they fly out of Japan with the stolen money. To avoid risk of fraud, “Japan Trust Pay” payment system is chosen to enjoy safe trading with Japanese companies. 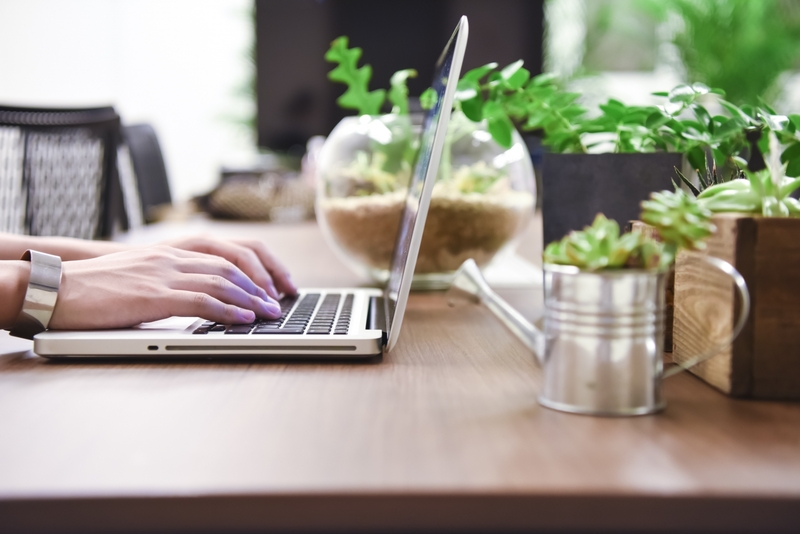 Overseas buyer will ask seller in Japan that he/she wants to pay goods by secure “Japan Trust Pay”Seller in Japan will send proforma invoice including estimated shipping date (ETD) to overseas buyer. Overseas buyer will send scanned copy of proforma invoice via Email attachment to Japan Company Trust Organization (JCTO). Japan Company Trust Organization (JCTO) will send separate invoice via Email to overseas buyer for “Japan Trust Pay” service charges. Overseas buyer will send Japanese seller’s invoice value amount + “Japan Trust Pay” service charges to Japan Company Trust Organization (JCTO) designated Japanese Bank Account via wire transfer. After arrival of payment, Japan Company Trust Organization (JCTO) will send confirmation via Email to overseas buyer and seller in Japan as well. Seller in Japan will ship goods within designated period described in proforma invoice. After shipment departs Japan, seller in Japan will send scanned copy of Bill of Lading (B/L) or Airway Bill (AWB) to both overseas buyer and JCTO via Email attachment. Japan Company Trus Organization (JCTO) will reconfirm contents of BL/AWB to issuing cargo company in Japan. JPY. USD. AUD. BRL. GBP. CAD. CNY. DKK. EUR. HKD. MXN. NZD. NOK. SGD. ZAR. SEK. SZL. THB. TRY. ※Payment by L/C (Letter of Credit), Paypal, and Credit card is not accepted by Japan Trust Pay. ※Japanese Bank’s international remittance charges will be deducted from the refunded amount. ※In order to comply intruction from Japanese Ministry of Finance’s money laundering policy, full refund will be sent to the same overseas bank account, from where the amount was first received. ※To ensure anti money laundering policy, all payments holding by “Japan Trust Pay” are closely monitoring by Ministry of Finance Japan, and Bank of Japan as well.